KPPB LAW Supports Ek Shaam Raksha Ke Naam – Design the Conversation! 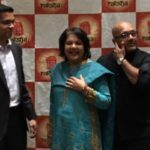 You are here: Home / Firm News / KPPB LAW Supports Ek Shaam Raksha Ke Naam – Design the Conversation! 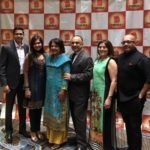 KPPB LAW attorneys supported and participated in Ek Shaam Raksha Ke Naam – Design the Conversation! (www.raksha.org). Kudos to Aparna, the Raksha Board, and Raksha staff for the difficult and good work that you do. We need these conversations.